At Cornerstone Farm, we work together as a team to make your goals a reality. Hard work, a positive attitude and a sense of humor are a huge part of what makes this show team great. When coaching, clients will receive my full attention and respect. I use a calm, kind and supportive approach focusing on the positive parts of your ride. Mistakes are going to happen, that is how we learn. I use the information from those mistakes to help you work through them and give you the knowledge on how best to deal with them should you encounter that situation again in the future. To be competitive, riding takes a commitment of time, effort both in and out of the saddle, and finances. Cornerstone riders that commit to a lesson and training program find that the consistency of that program is what best prepares them for competition. 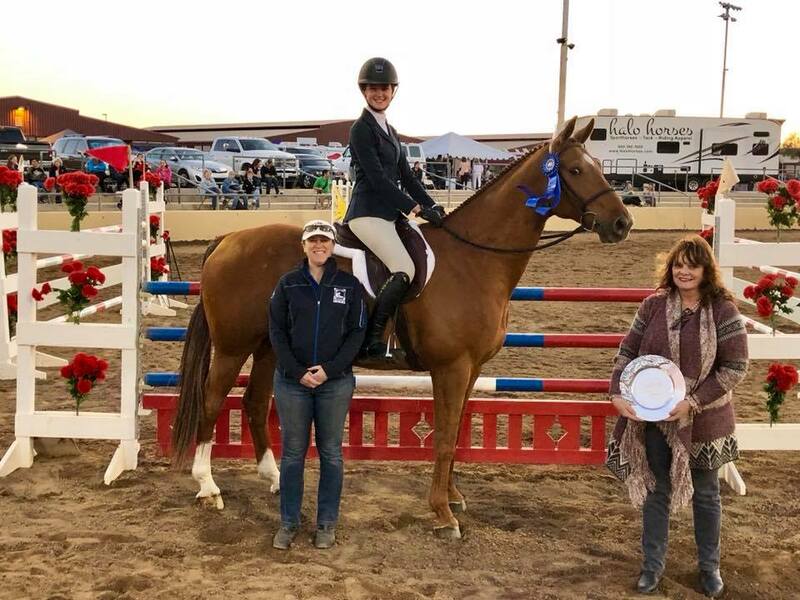 For riders that do not own their own horse, Cornerstone Farm has horses available for use in every level of competition from lead-line to the jumper ring. These horses are seasoned competitors ensuring a safe, fun and worthwhile show experience. 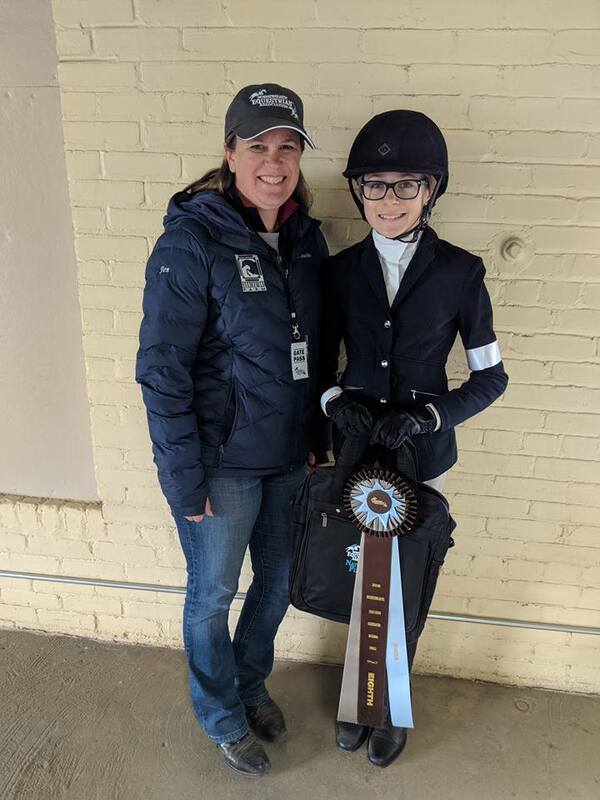 Cornerstone Farm offers the experience to ride on an IEA team for Middle School and High School aged riders. You do not need to be a current Cornerstone Farm student to ride on the Cornerstone Farm IEA team. Contact Jen for more details.